I have sat down many times trying to write this blog, but I truly struggled with finding the words. I love Facebook memories. I see good, and sometimes bittersweet memories. The other day I saw the memory from the launch of Project Sunrise. This was one of the largest projects I was on in my career. I worked on a great team with many folks. To see it to fruition after many exhausting days and nights was worth it. I remember working more than 70 hours/week for weeks on end just to make sure tasks were done and deliverables were met. My hunka hunka thought the laptop was growing off my hip because it was always attached to me. That project, despite the long hours, was my most prized career moment…yet. I had the amazing opportunity to travel the world to train end users. I learned a lot and developed myself during the project. I owe that to my manager at the time who allowed me to facilitate all of this on my own. As we all know, all good things must come to an end. I reached a fork in the road in my career. And so…I said, “When.” While my decision was difficult, I knew it was the right thing to do. One of the toughest moments was packing my boxes and seeing the different projects I completed. I even found my initial welcome letter from the president of the company at that time. Bittersweet. Over the years, time has changed a lot. Many people lost their jobs. The company was sold. The decision to leave was a tough one, but at the same time I can only think of what lies ahead. 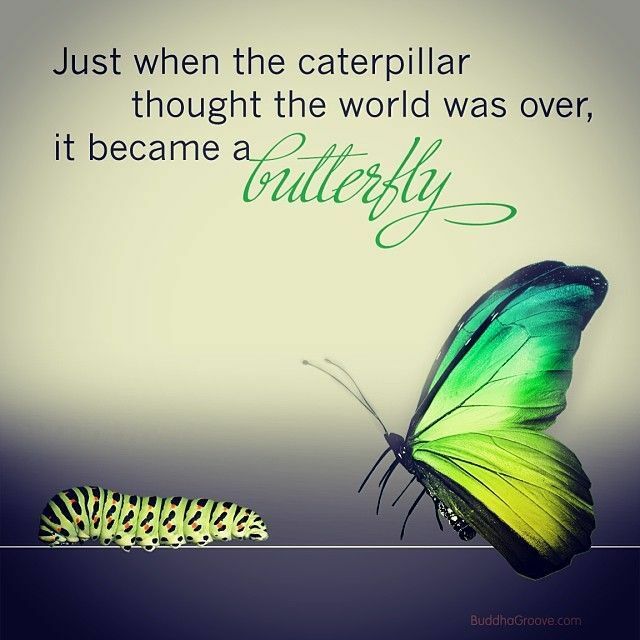 We all know a caterpillar becomes a butterfly. 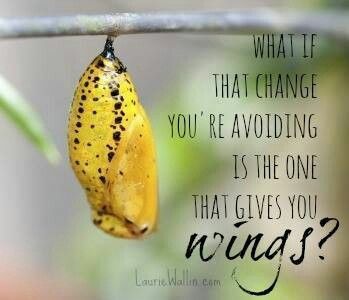 The butterfly never looks back at being a caterpillar, but only flies upward in their new journey. I feel like my time in this role was being that caterpillar slowly inching its way to a bigger and brighter future.